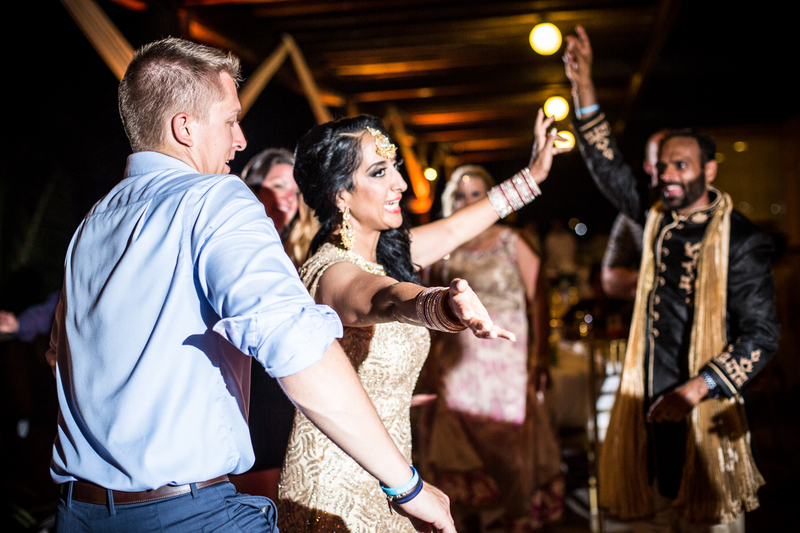 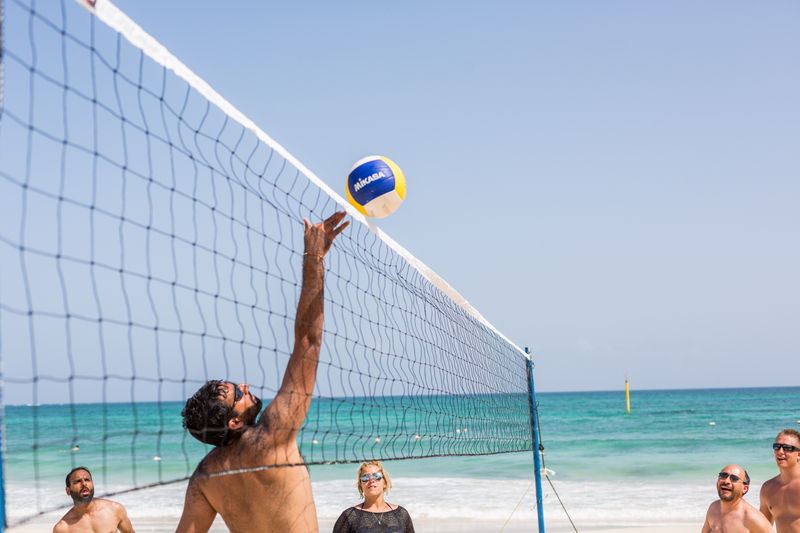 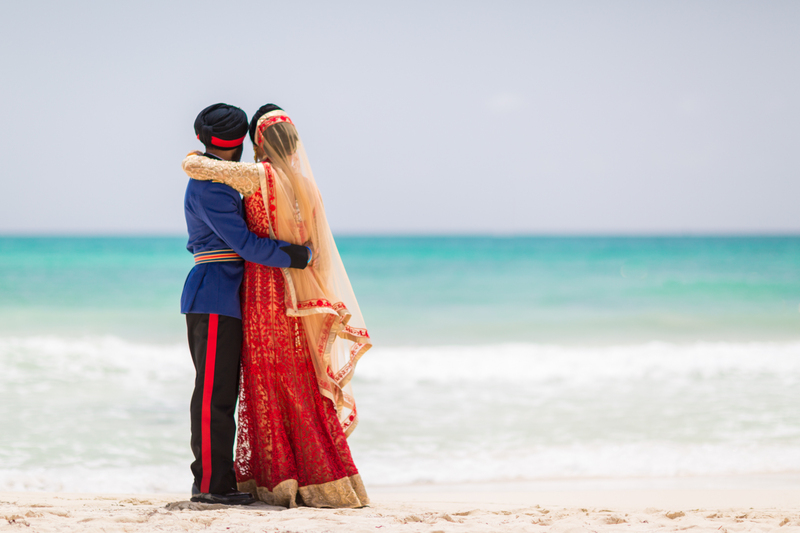 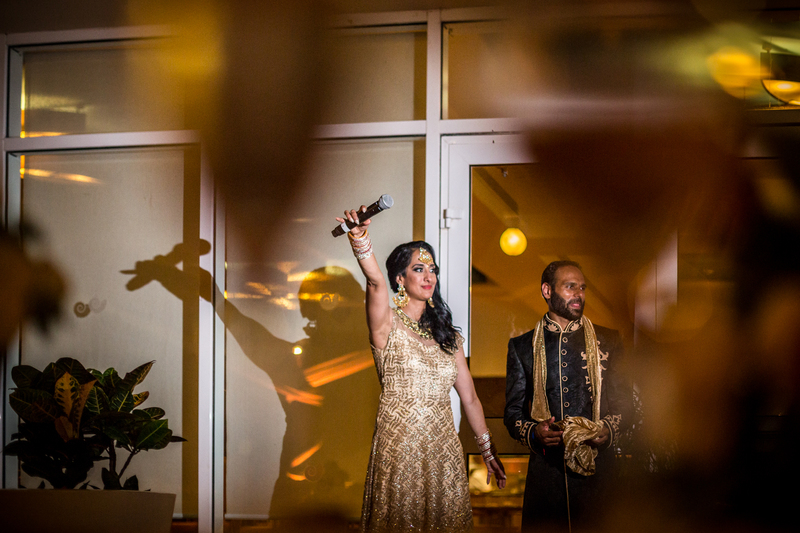 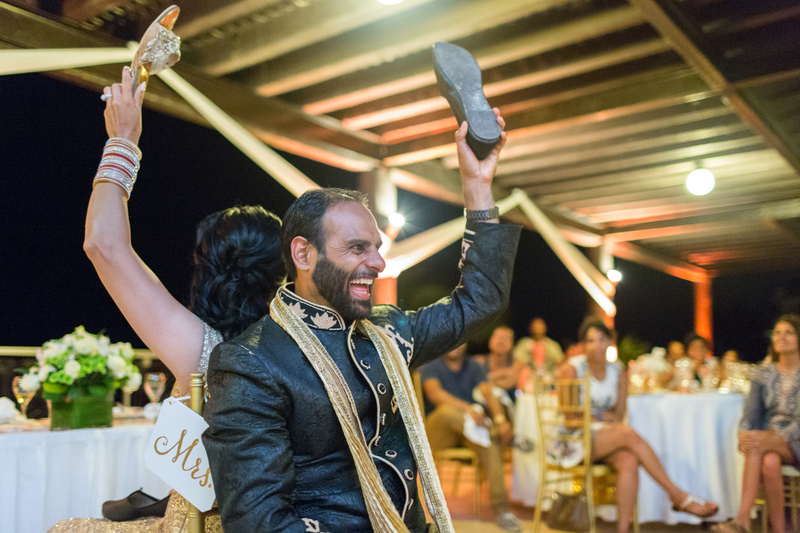 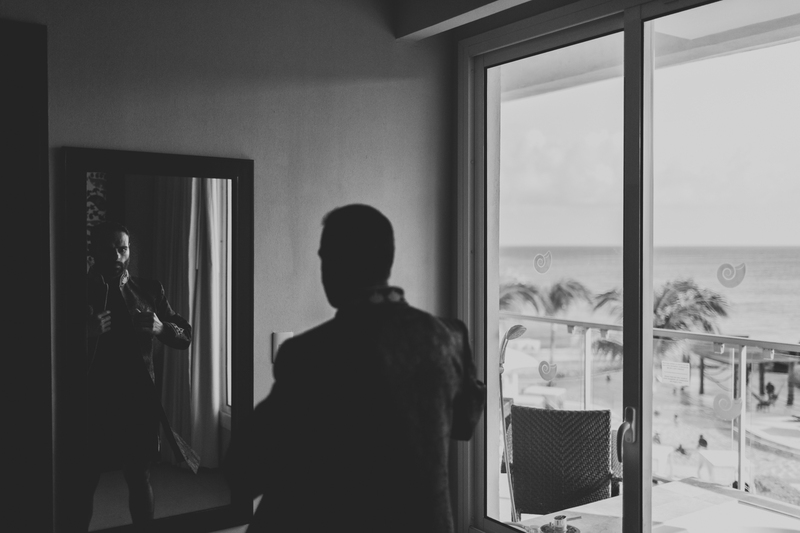 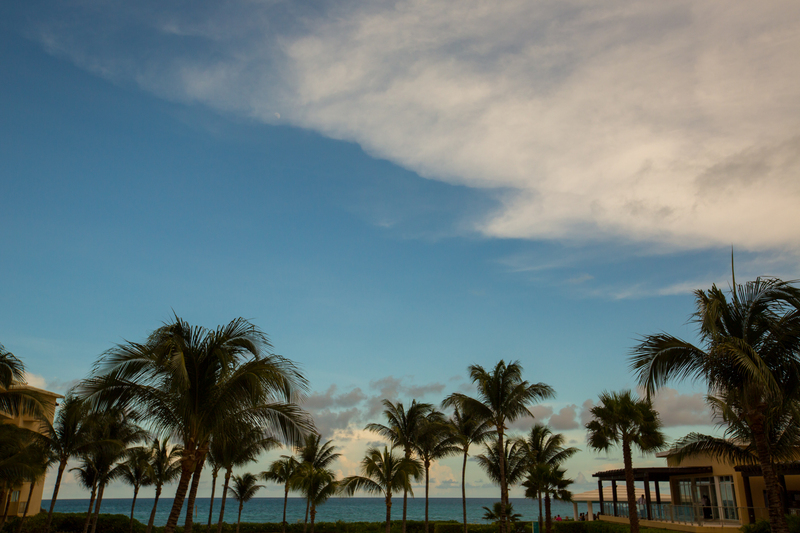 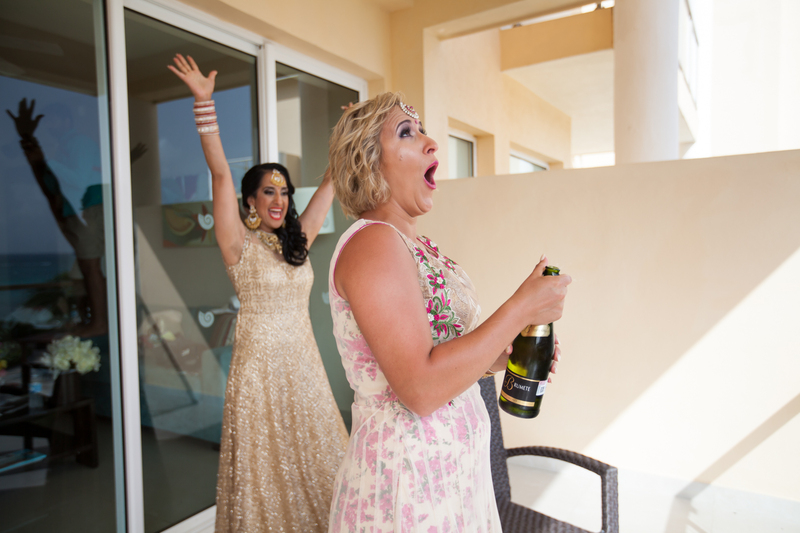 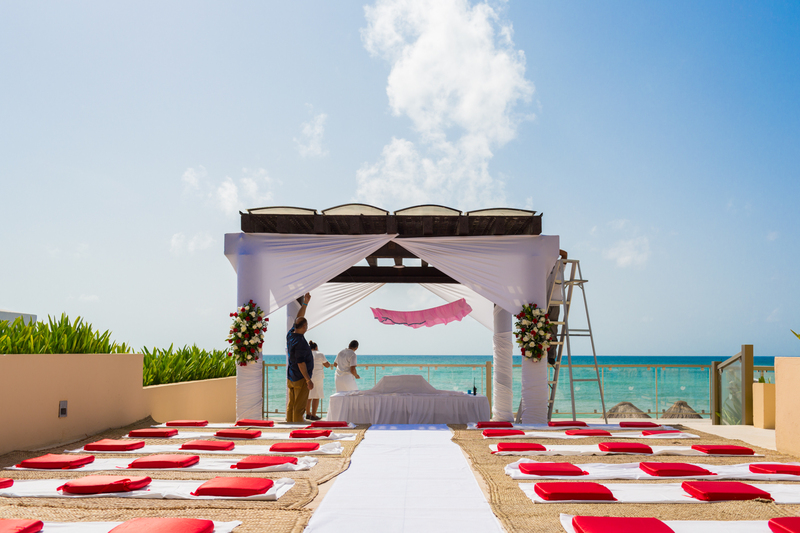 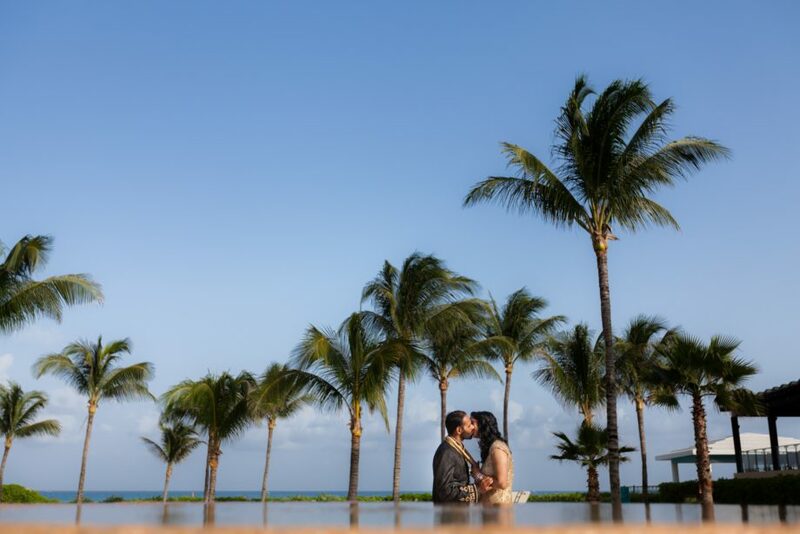 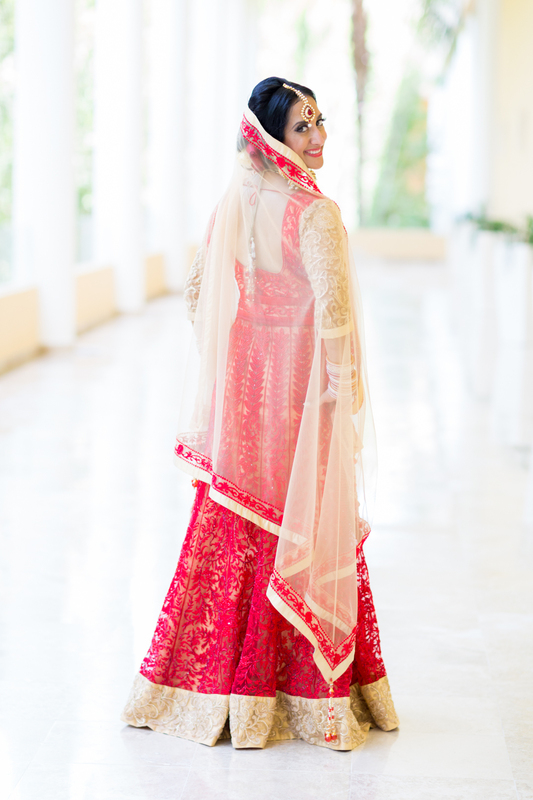 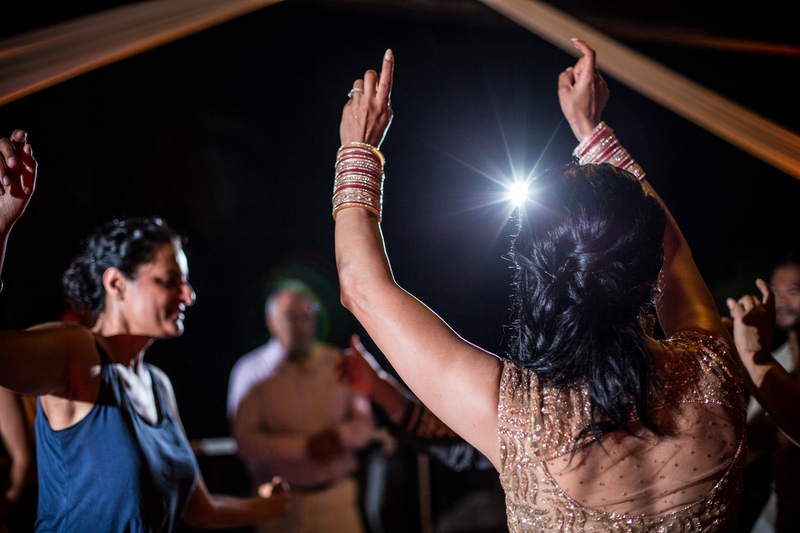 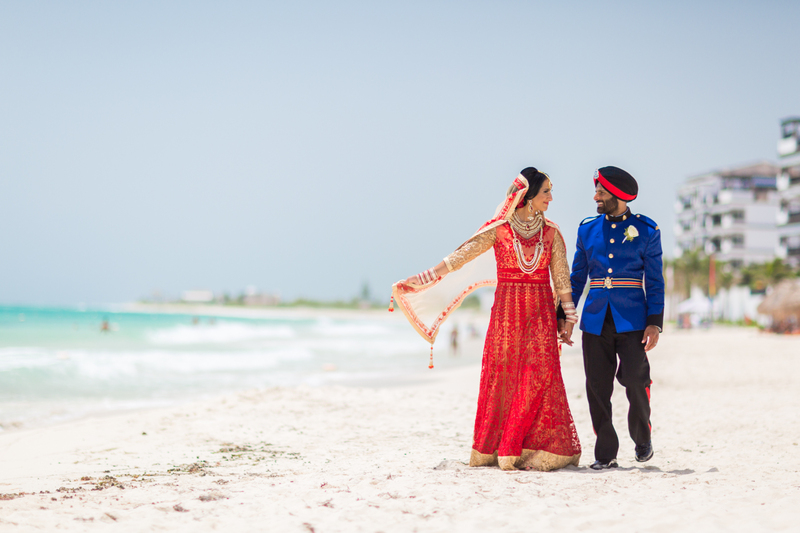 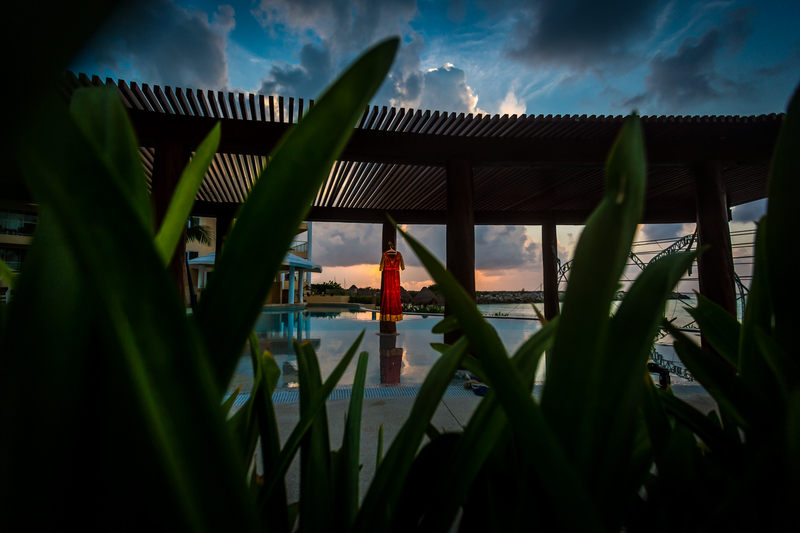 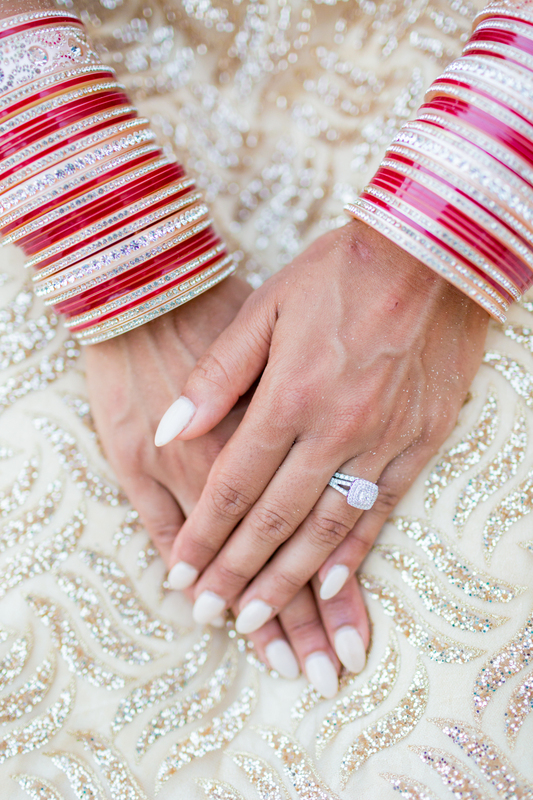 Meena and Harman’s stunning Indian destination wedding was held on the white sand beaches of the Maya Riviera. 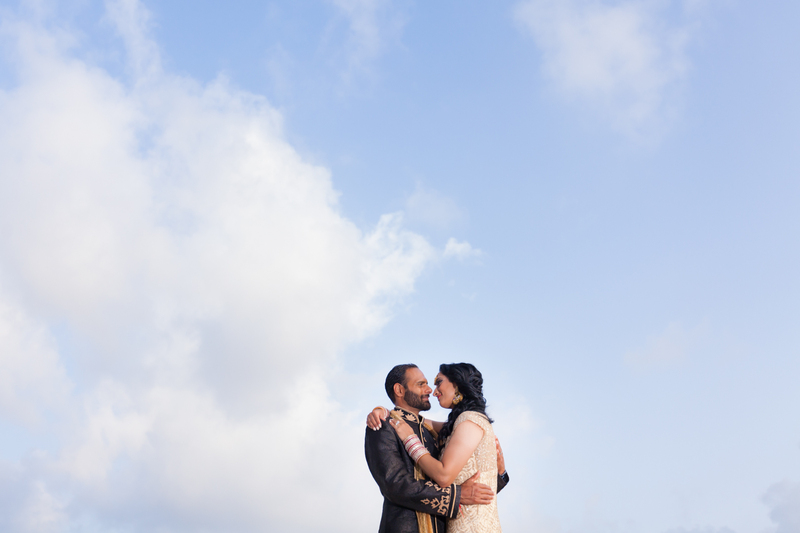 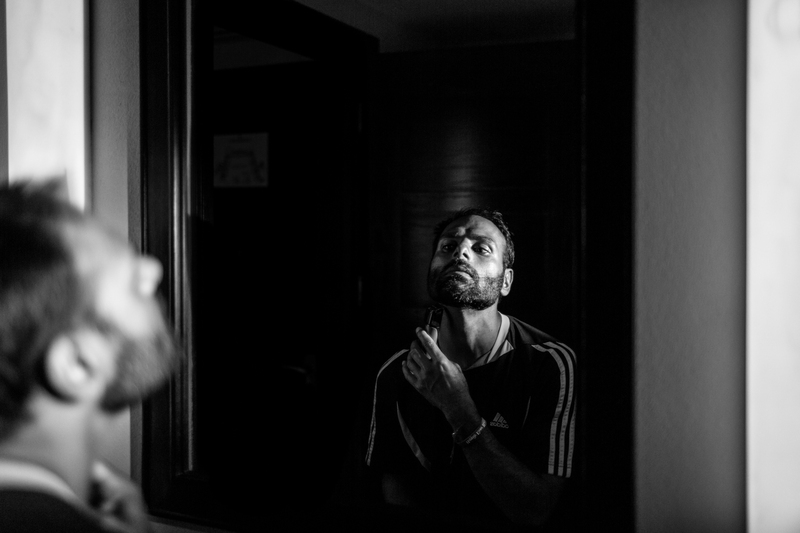 The first thing you should know about Meena and Harman is that they are crazy head over heels in love with each other, and they fell in love in one of the most unlikely places – a police car. 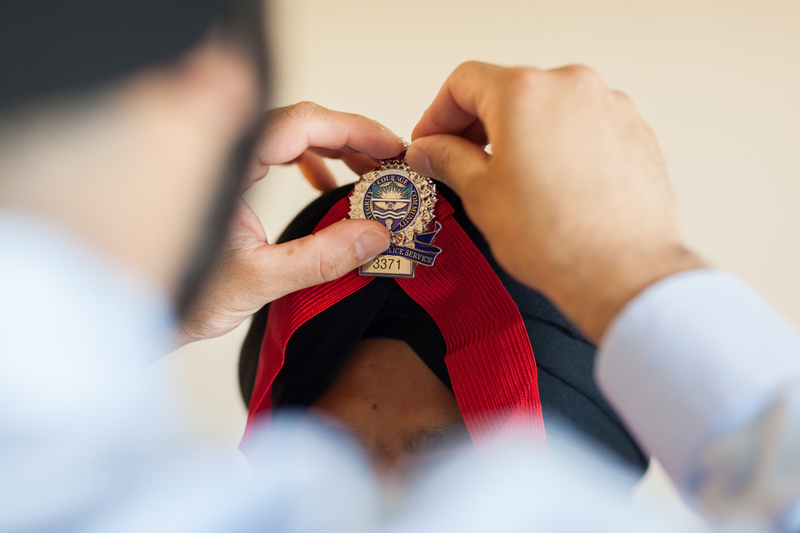 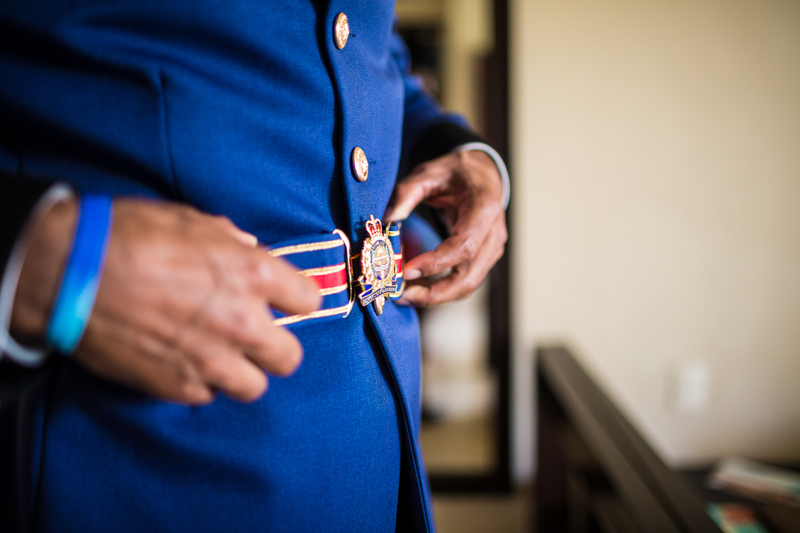 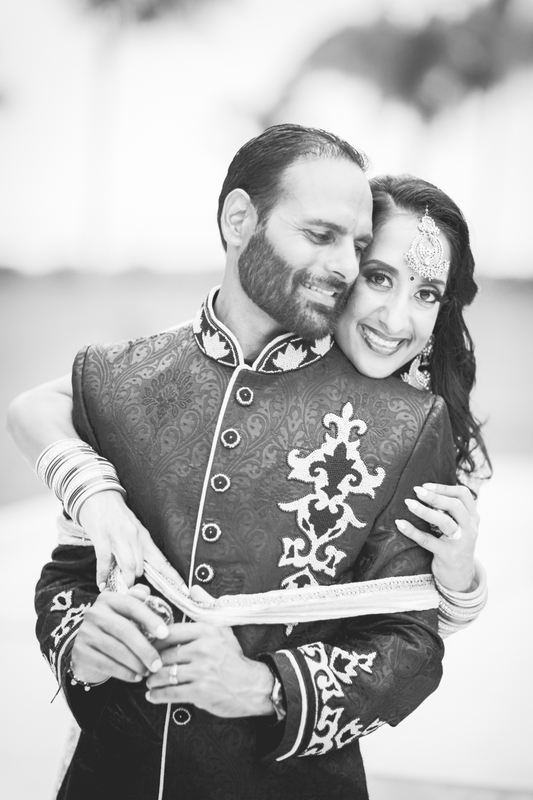 Both Meena and Harman are officers with the Edmonton Police Department. 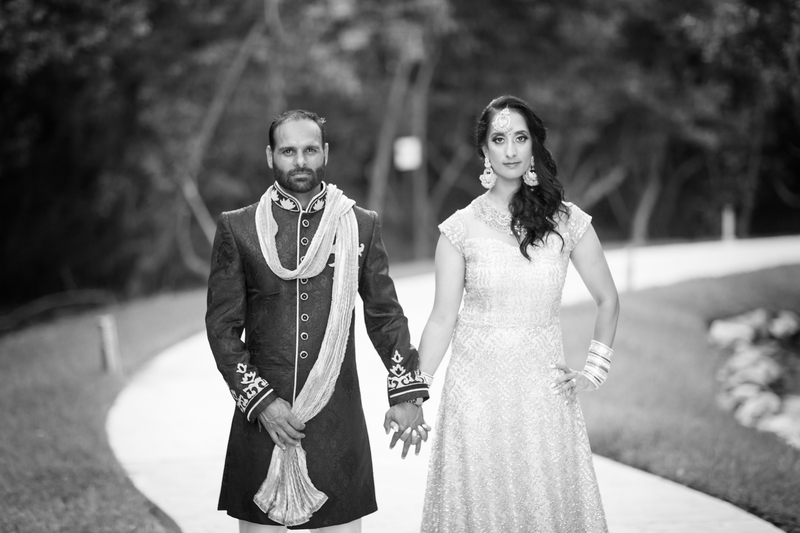 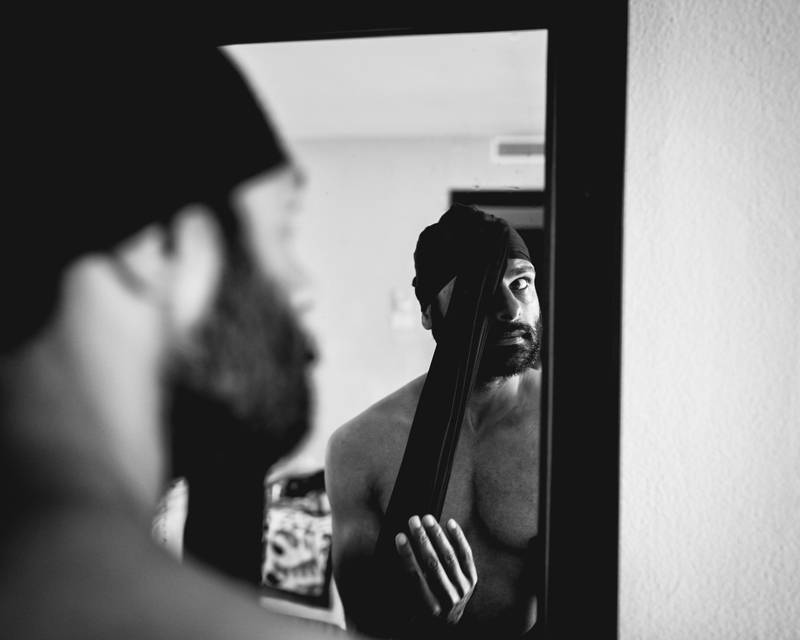 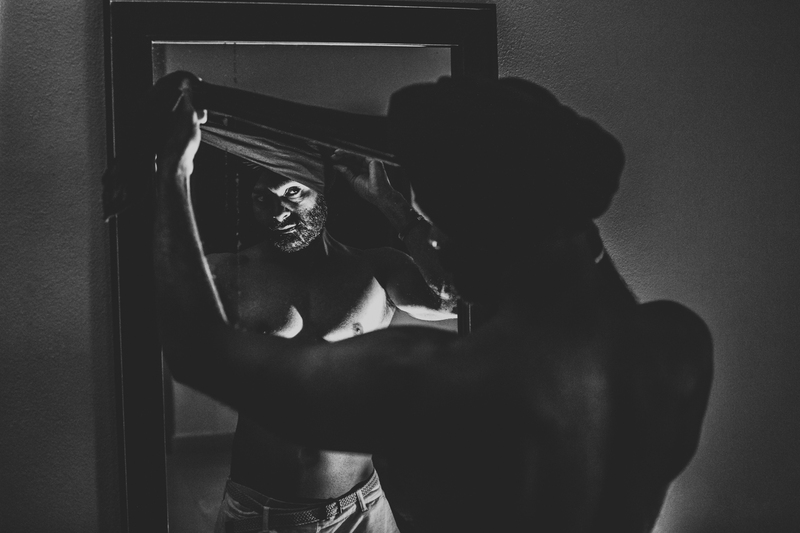 They are both incredibly strong, intelligent and committed to helping others, so theirs was a relationship built on trust from the very beginning. 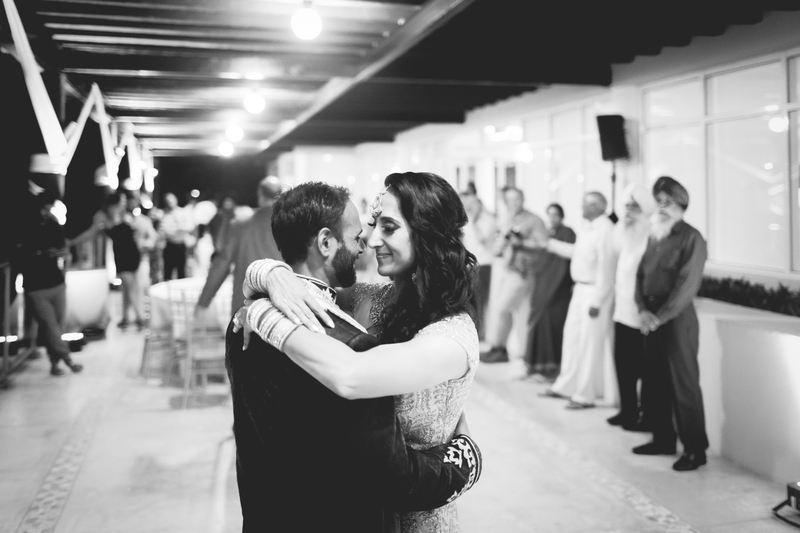 We fell in love with these two the first time we met them and we knew that working with them was going to be a blast. 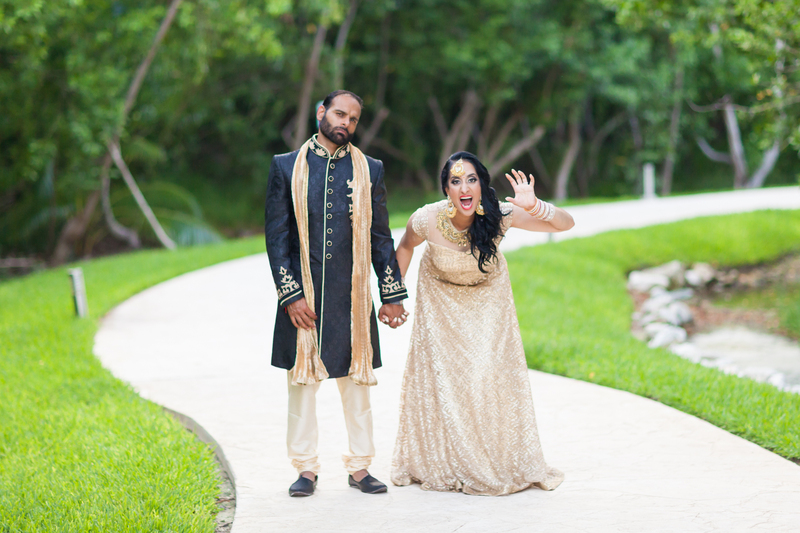 They hiked mountains for their engagement session and for their wedding they took their family and friends on a tropical adventure. 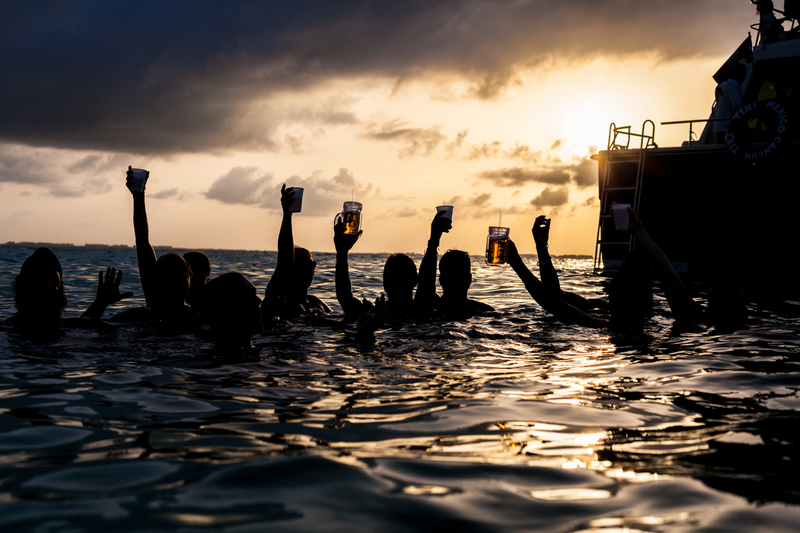 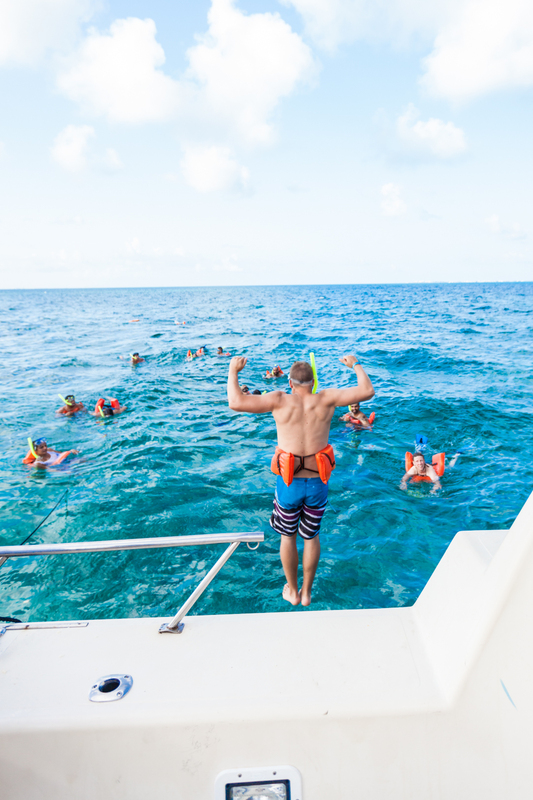 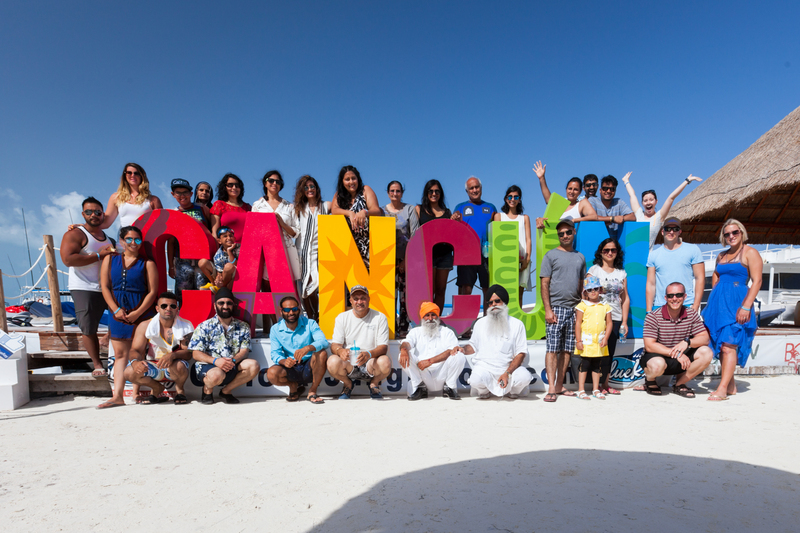 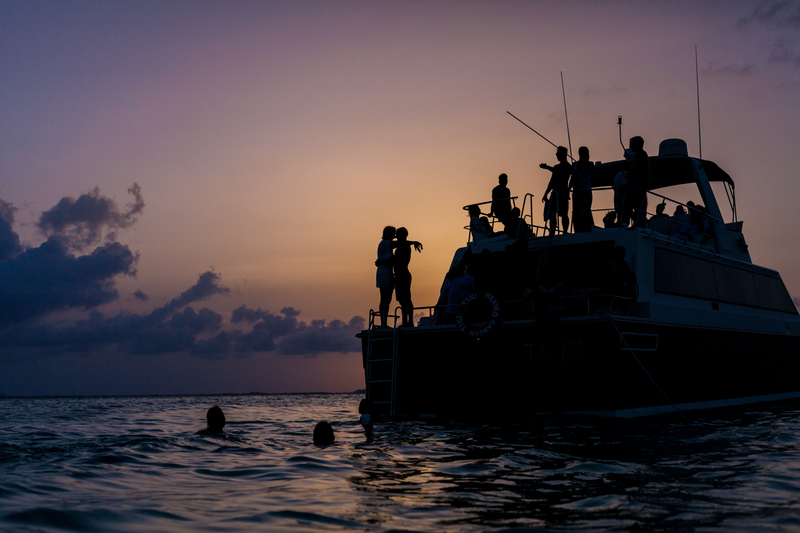 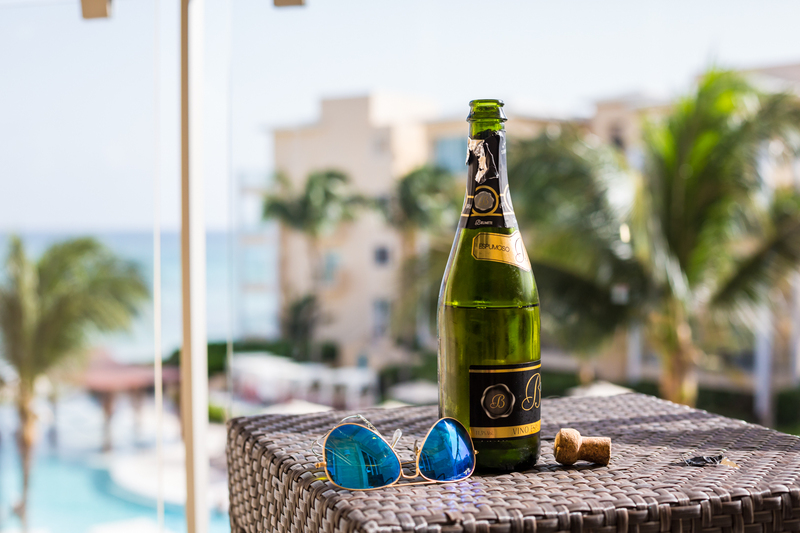 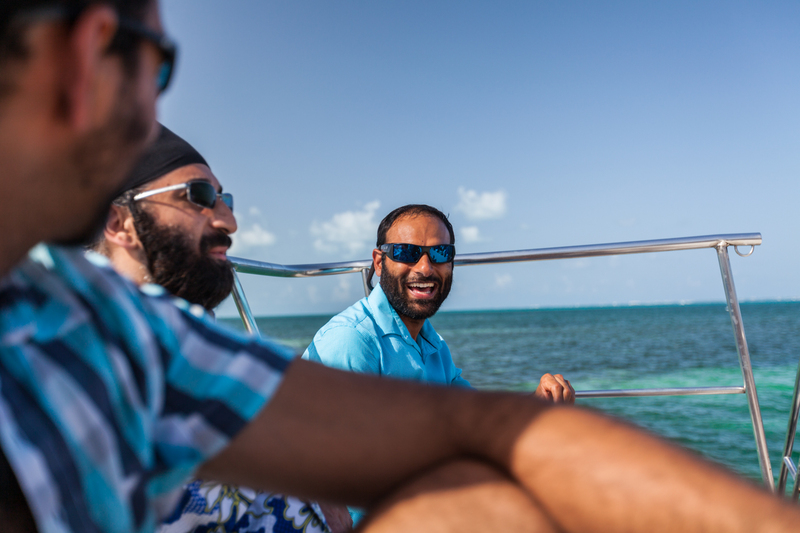 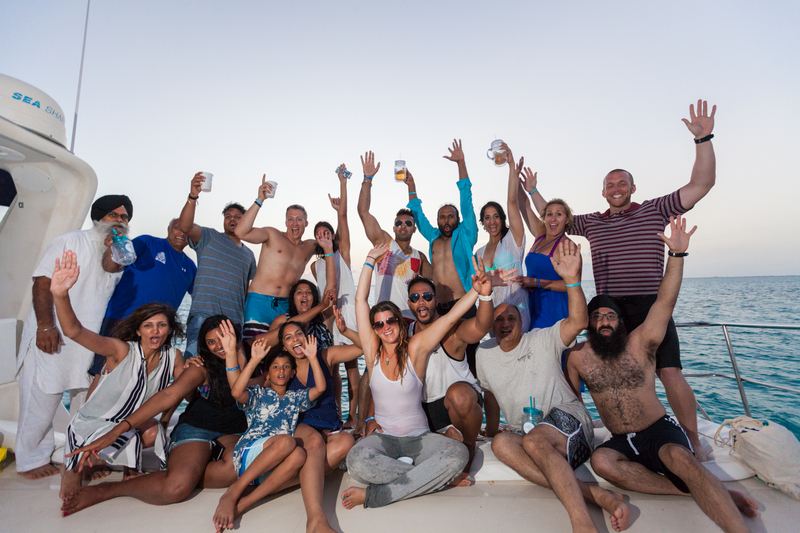 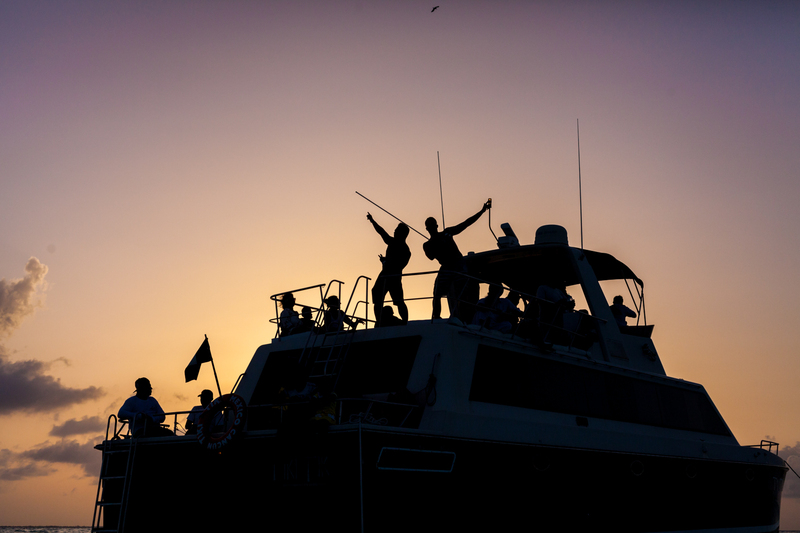 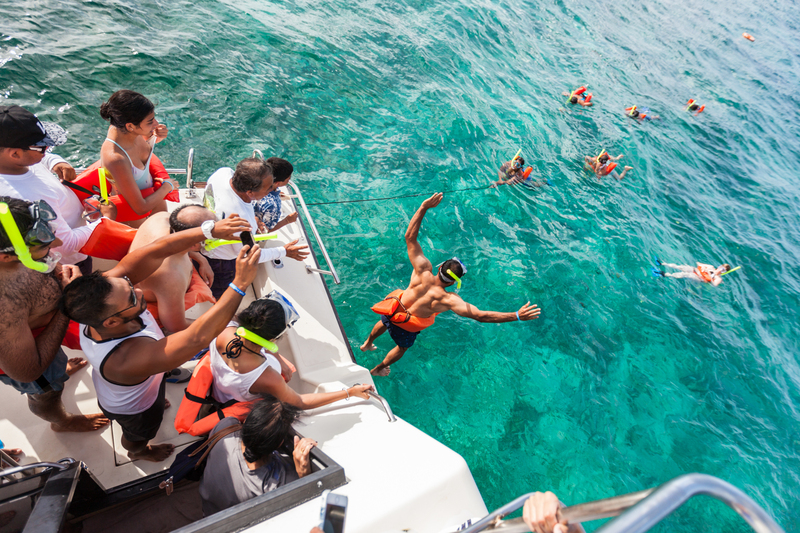 The day before the wedding, guests were treated to a sunset yacht cruise to the small island of Isla Mujeres. 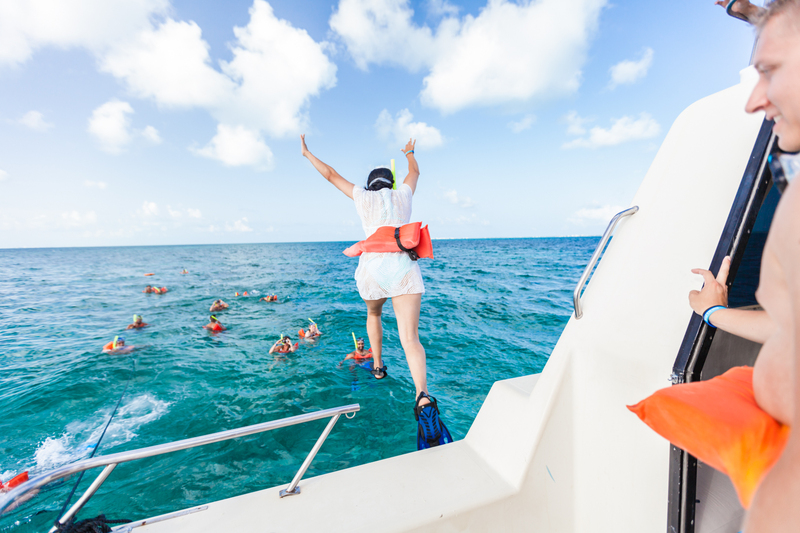 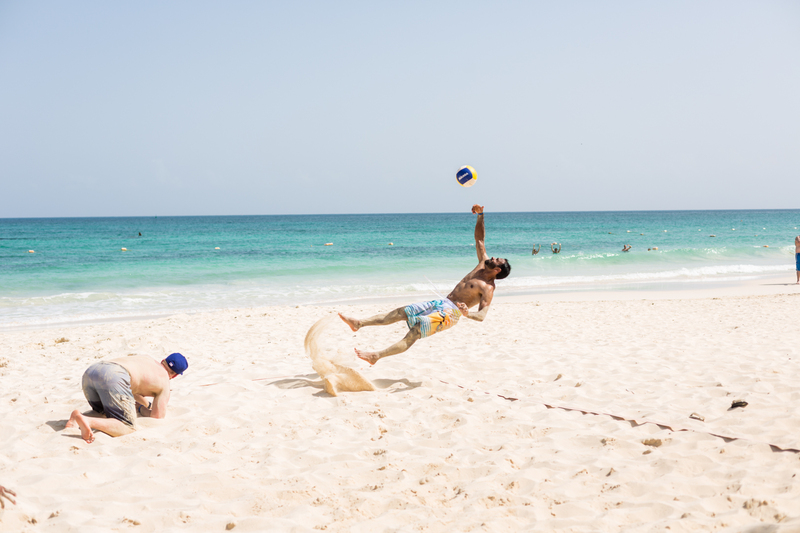 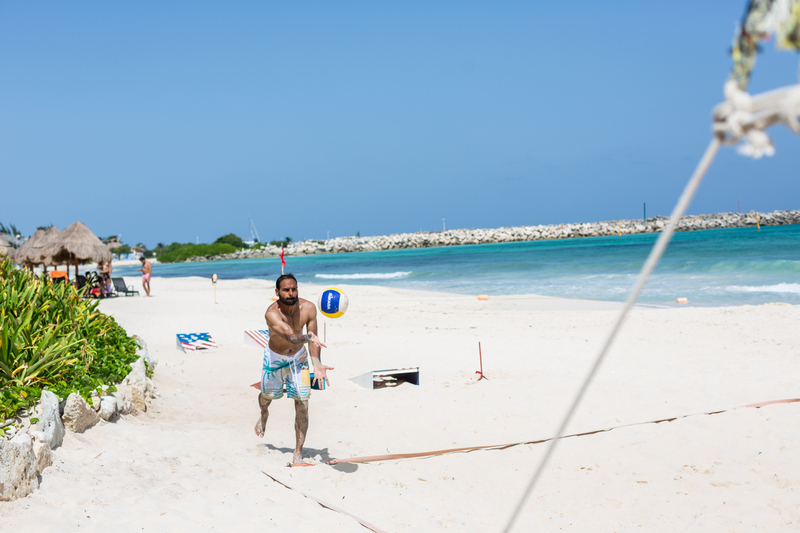 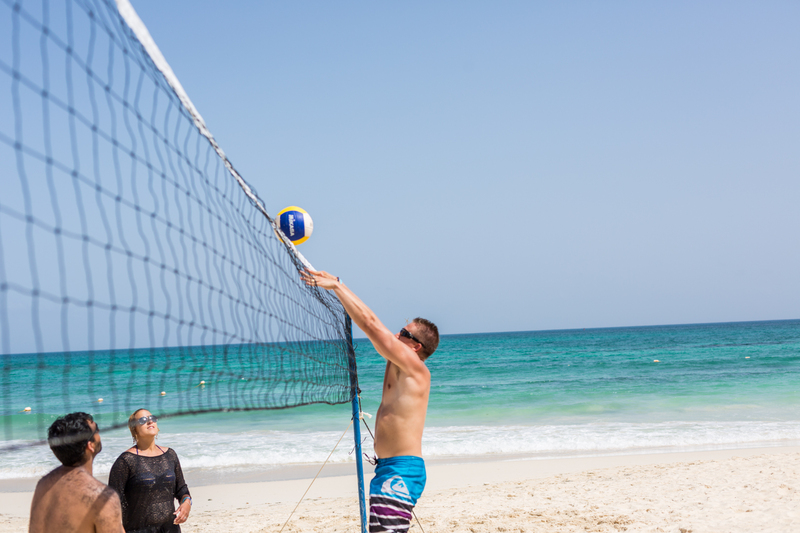 It was a epic afternoon of swimming and snorkelling, where the bride and groom had an opportunity to relax with their guests and enjoy the sun. 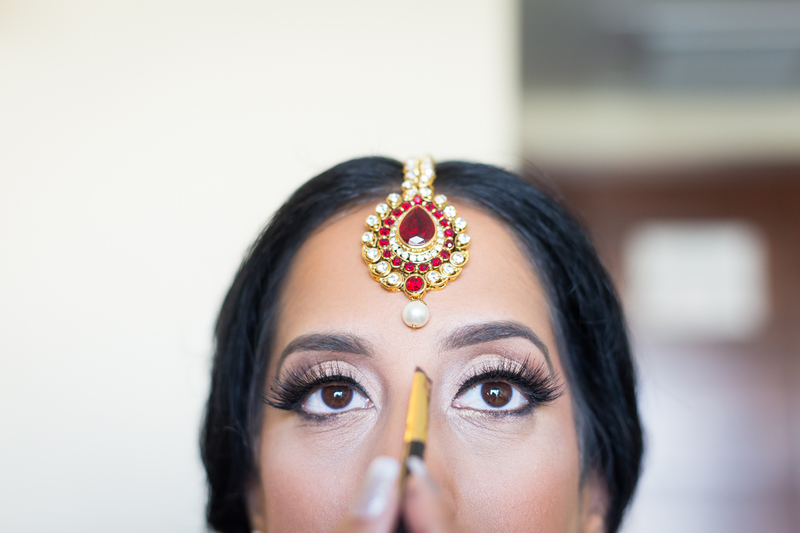 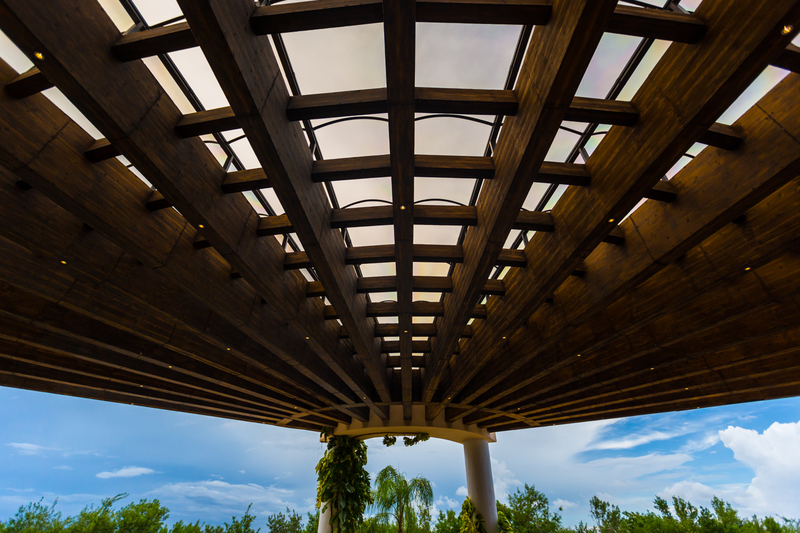 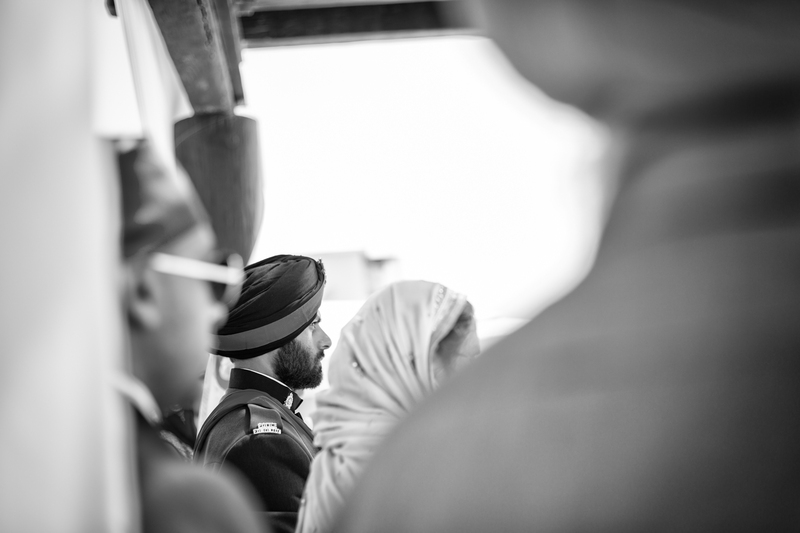 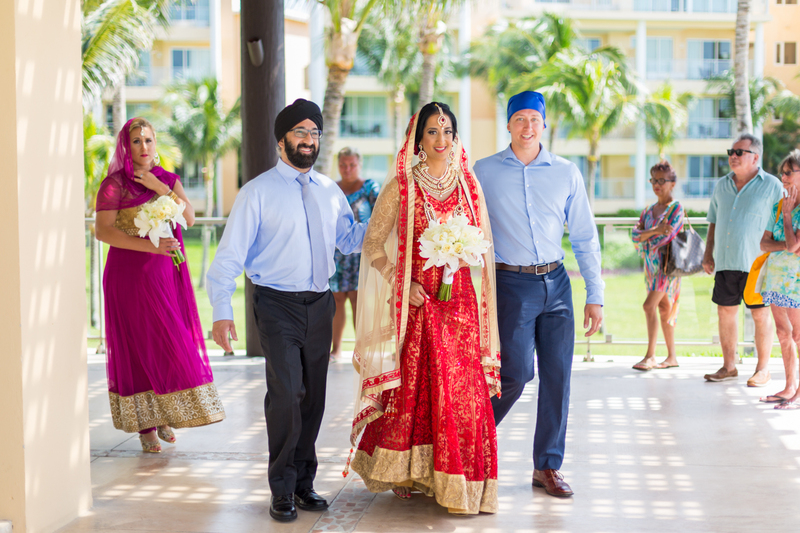 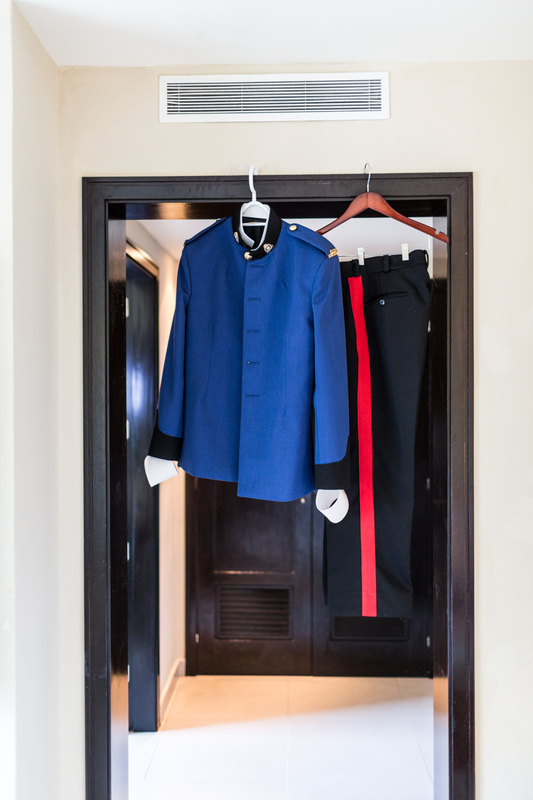 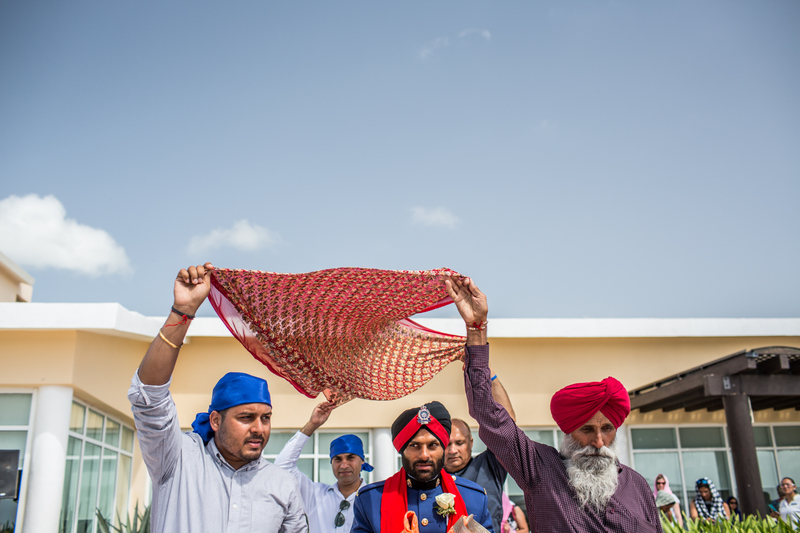 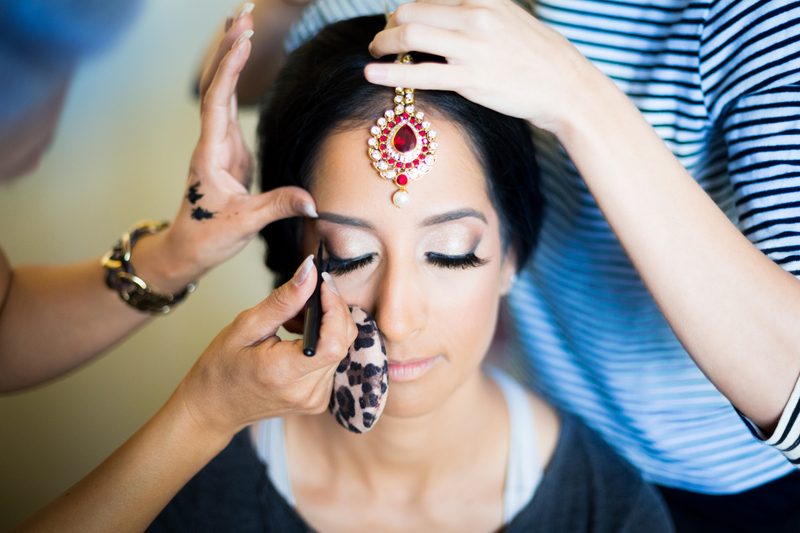 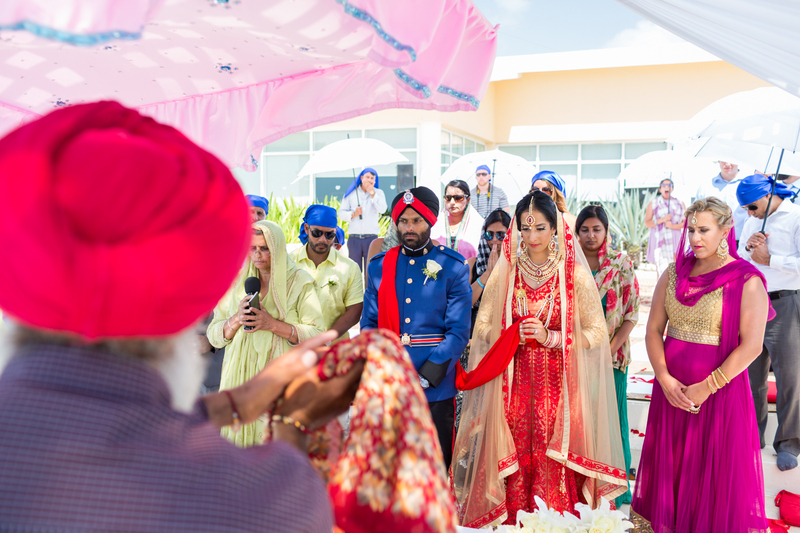 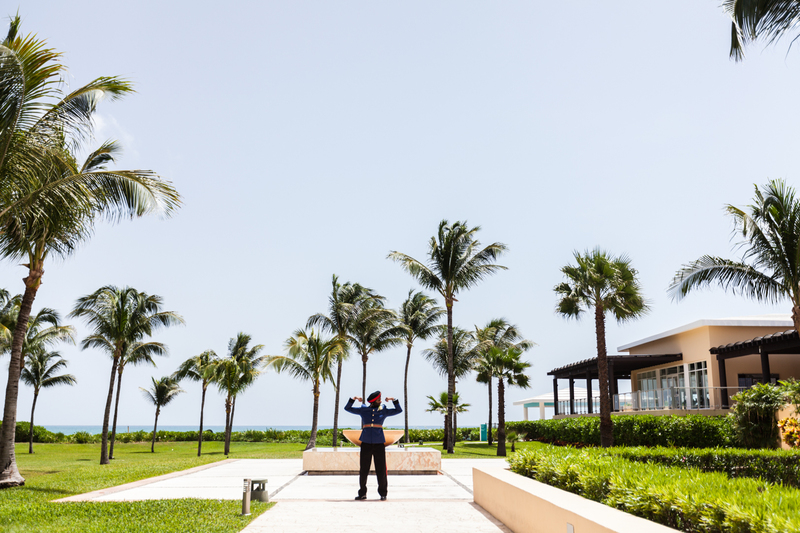 The elegant and intimate Sikh wedding ceremony was held at the Now Jade Resort under a small pagoda overlooking the turquoise ocean. 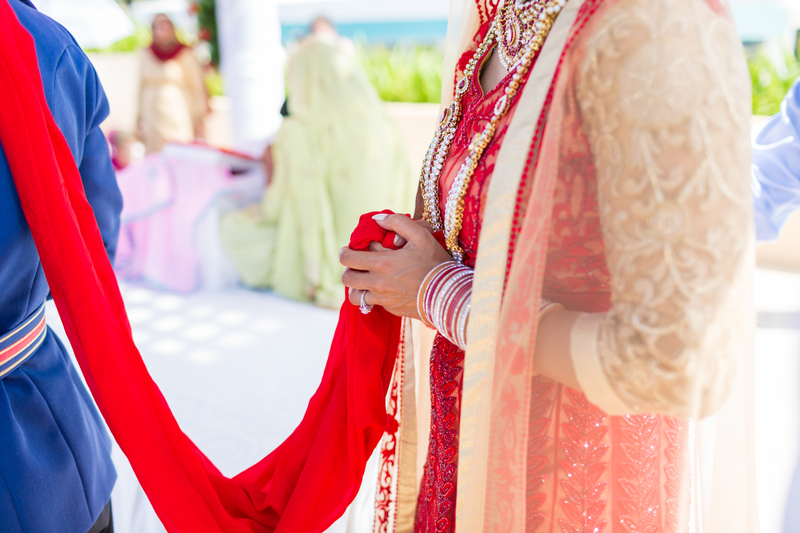 It was here that Meena and Harman took their first steps together as husband and wife. 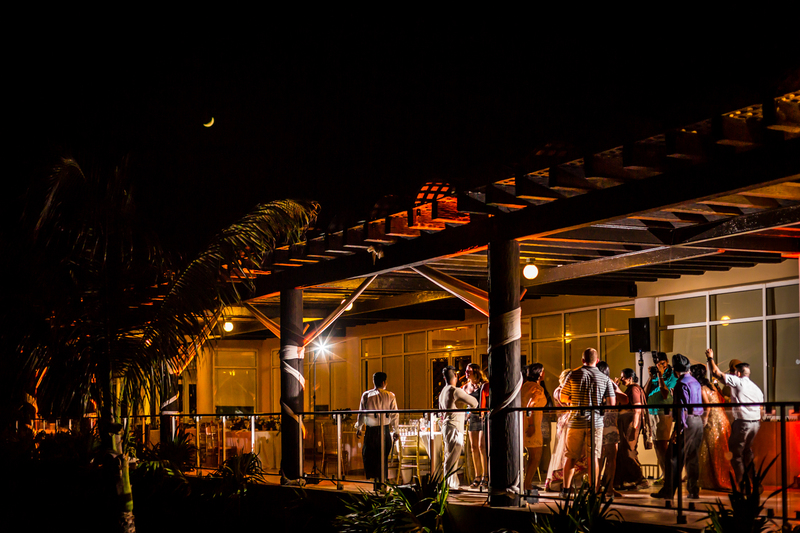 The evening reception on the outdoor terrace was informal and intimate. 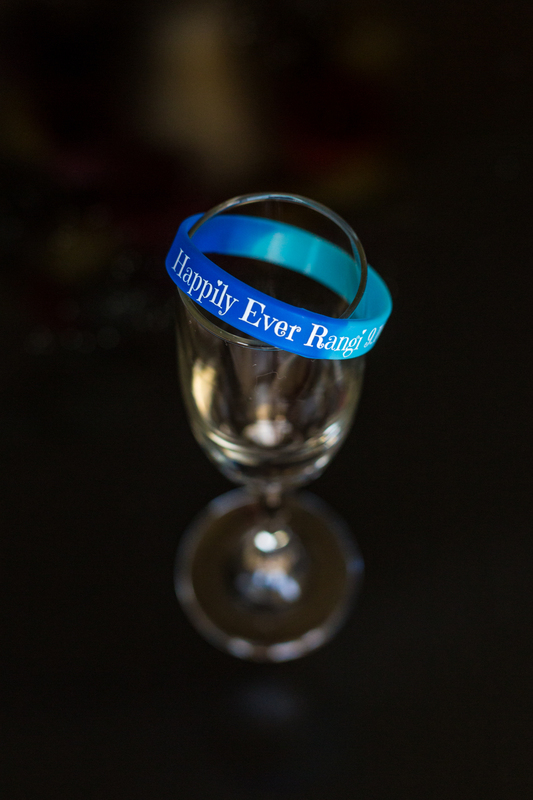 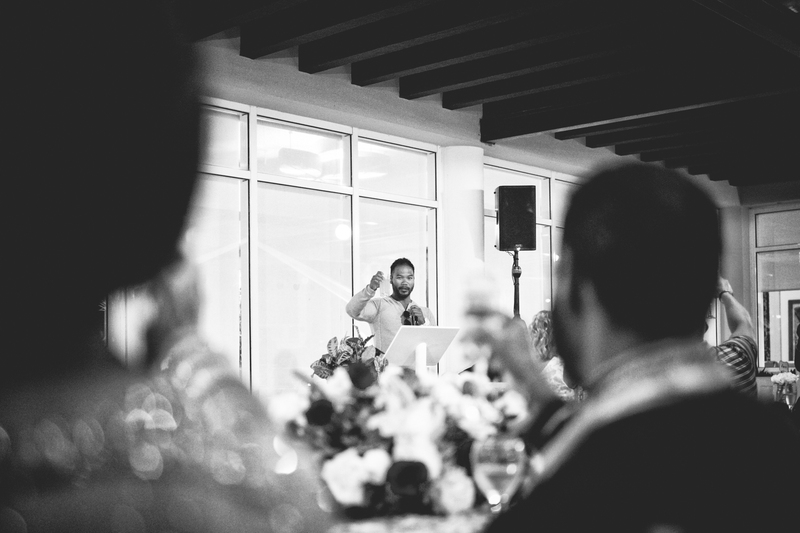 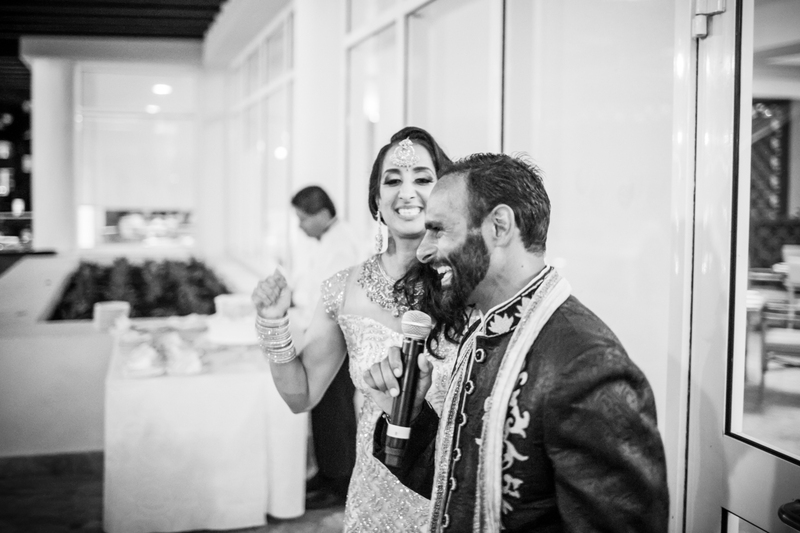 Guests were invited to say a few words to the newly weds and after a few tears were shed and all of the embarrassing stories told, it was time to get the party started. 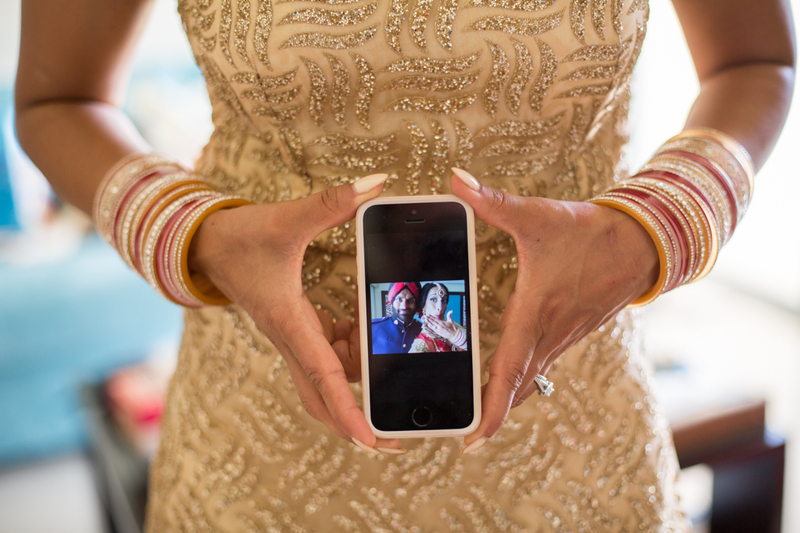 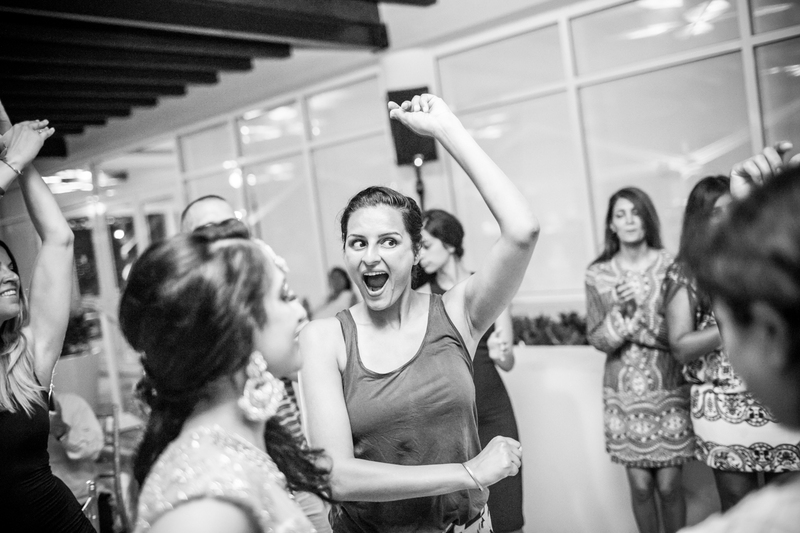 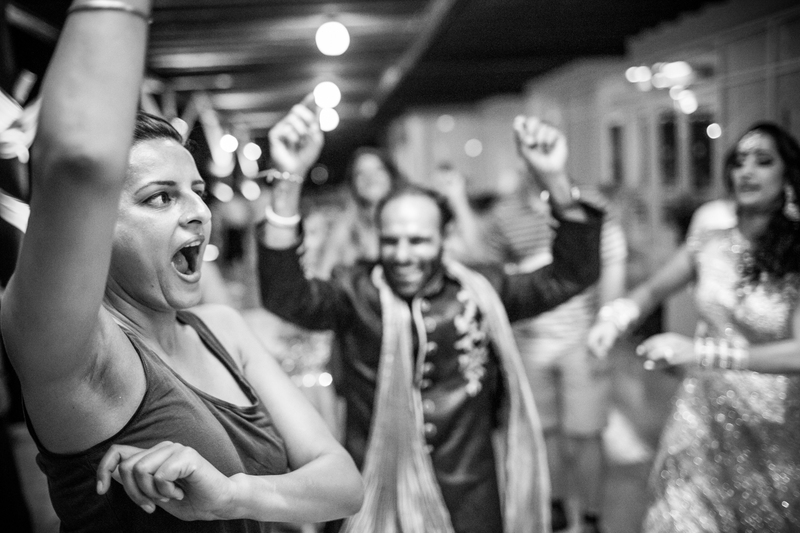 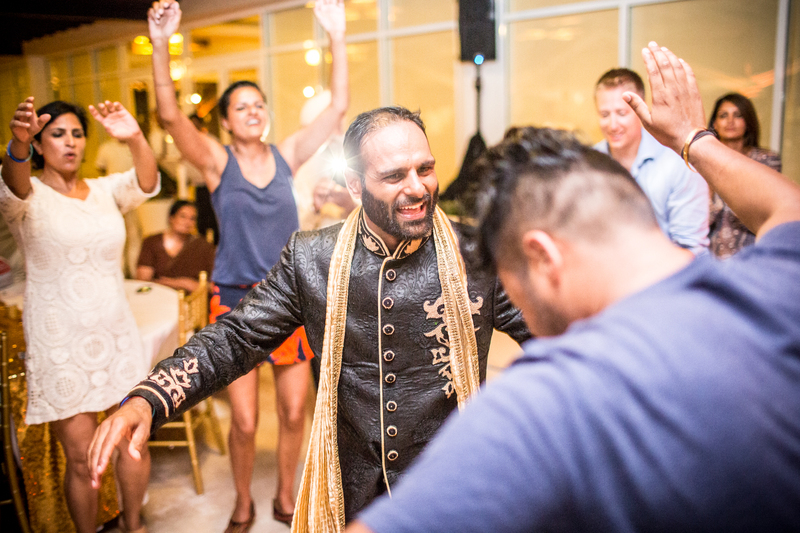 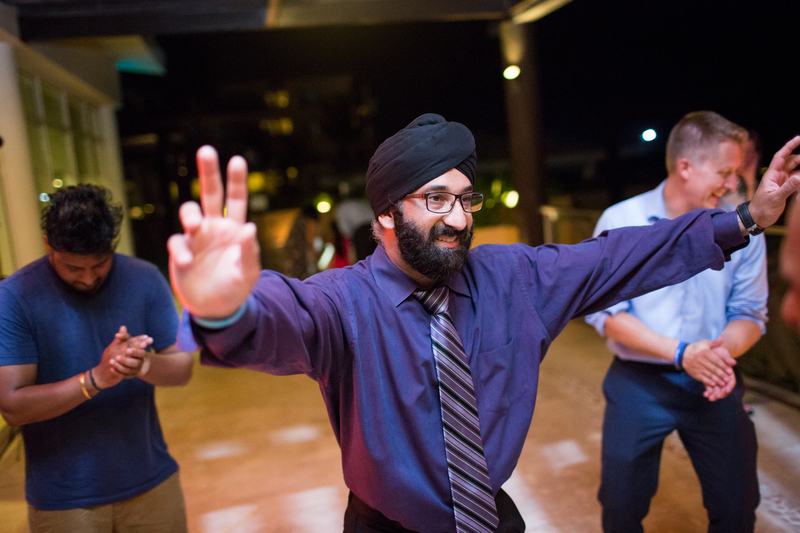 Meena and Harman created their own iPod playlist for their wedding dance and it was absolutely perfect. 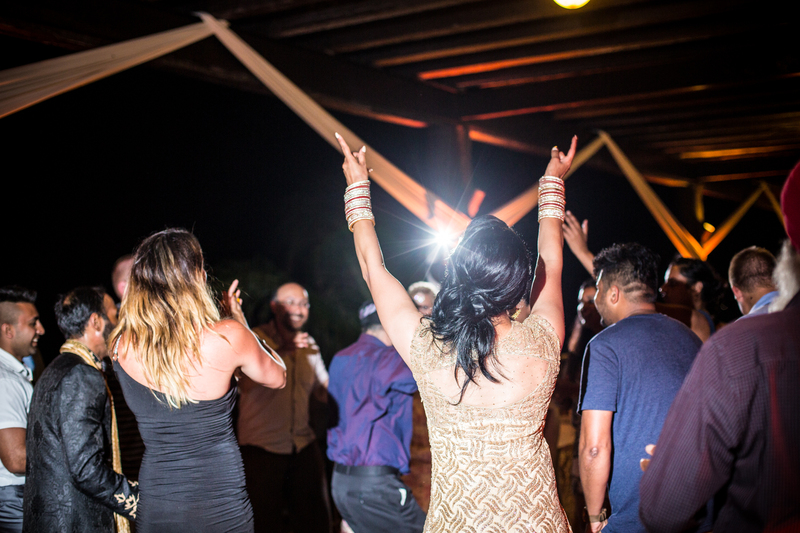 Guests danced and partied until the resort staff packed up the tables and chairs and told them they didn’t have to go home, but they couldn’t stay there. 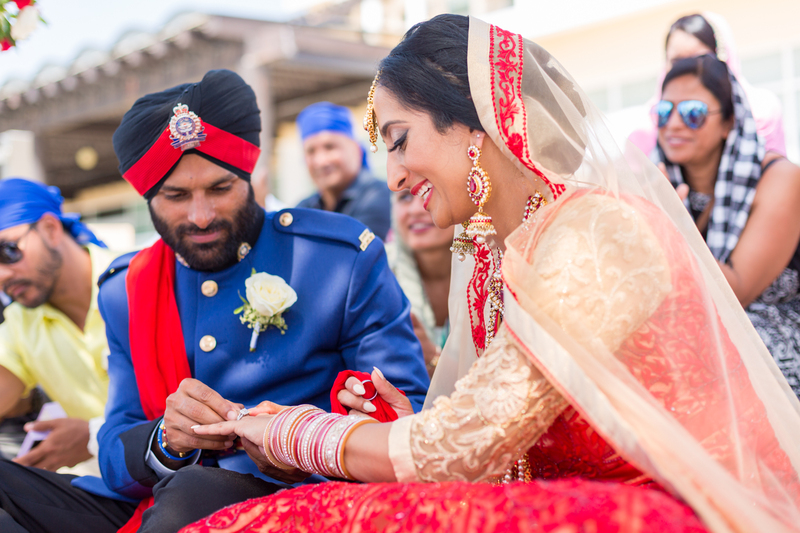 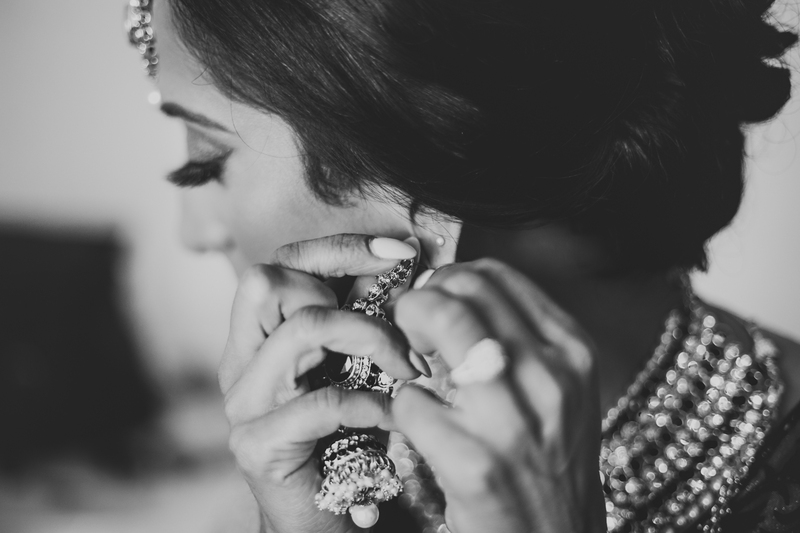 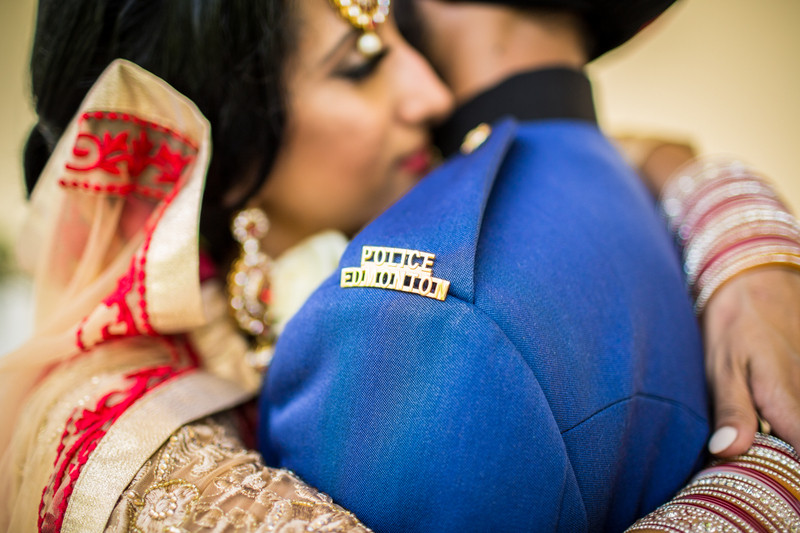 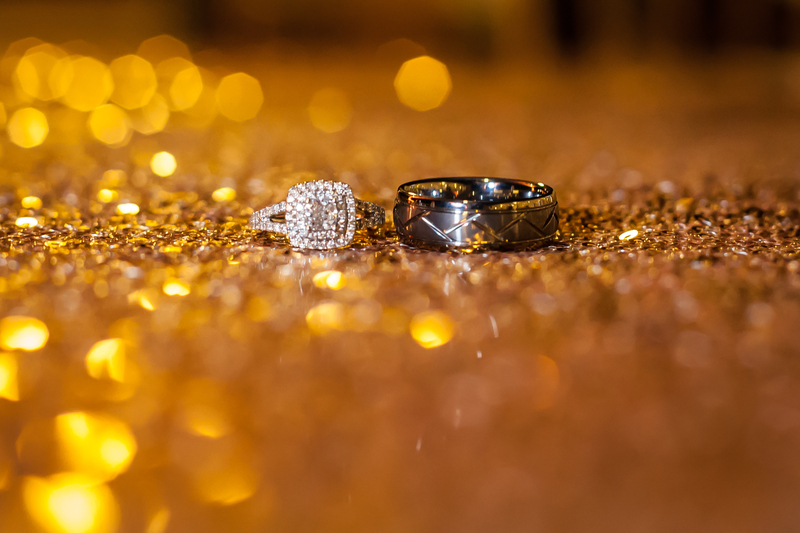 Meena and Harman’s wedding day was elegant and intimate, exactly the feel that they wanted for the happiest day of their lives. 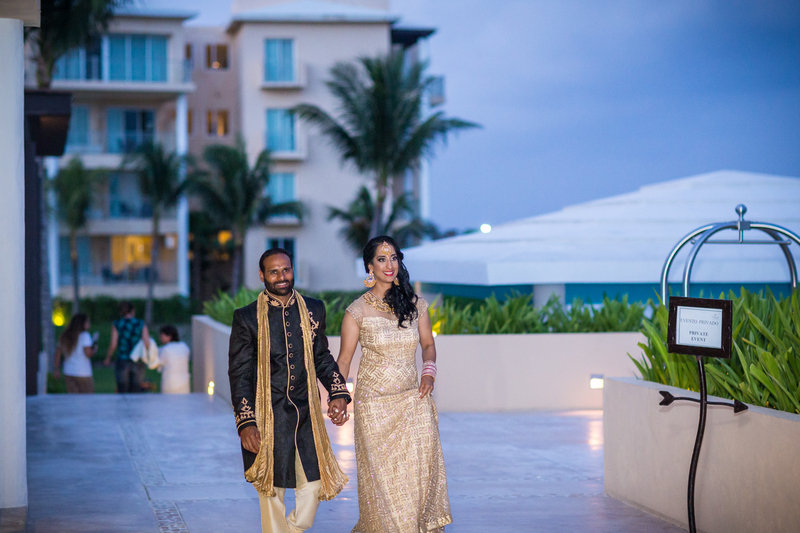 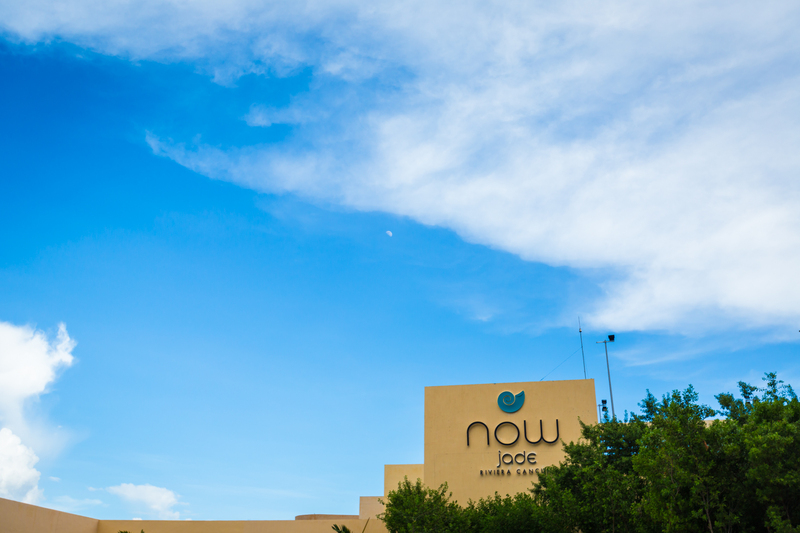 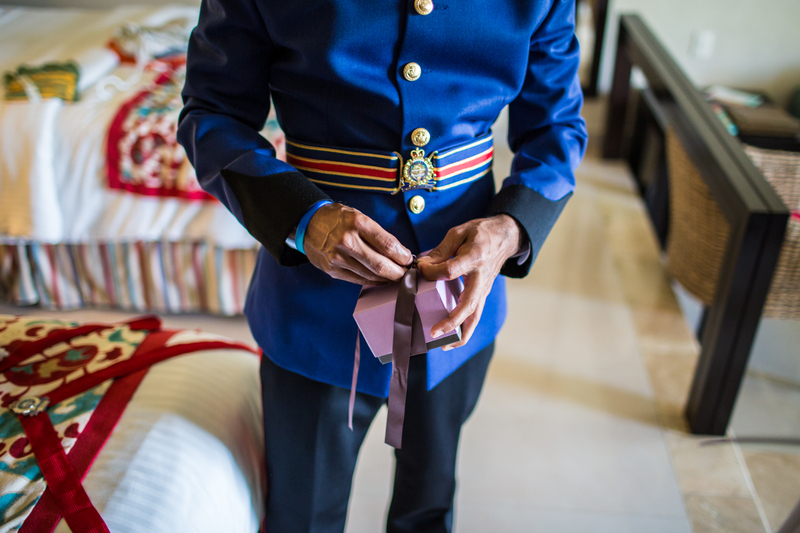 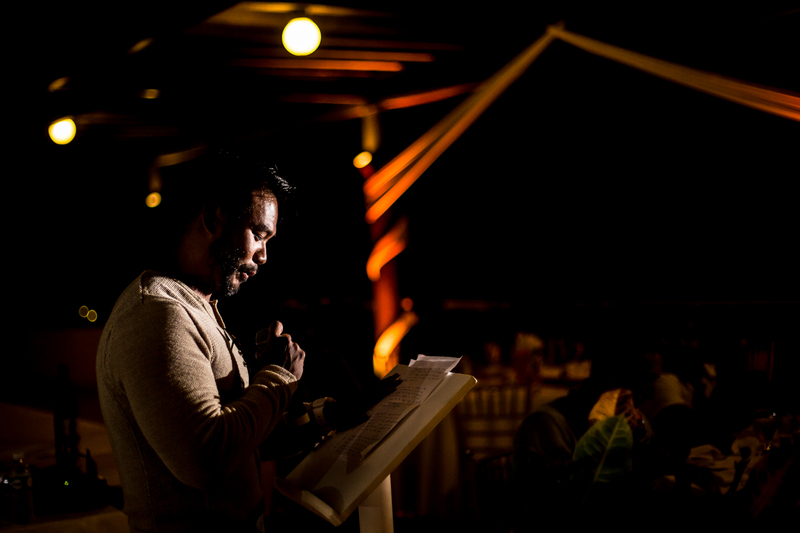 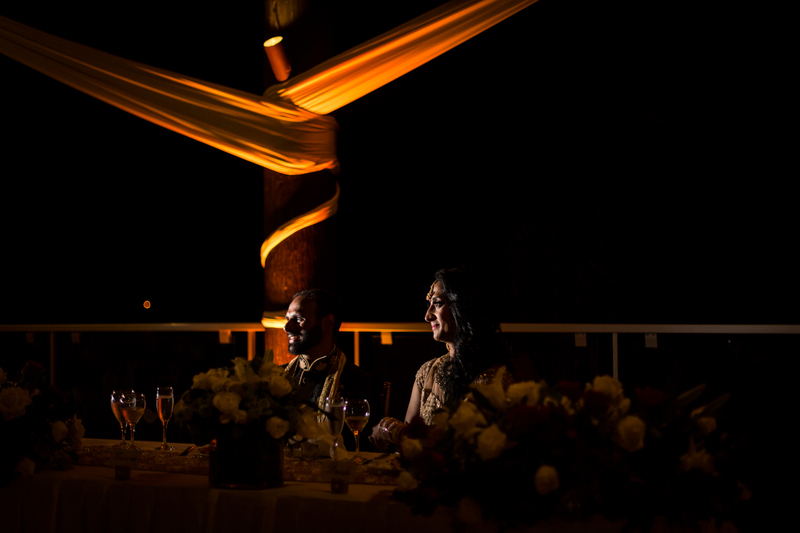 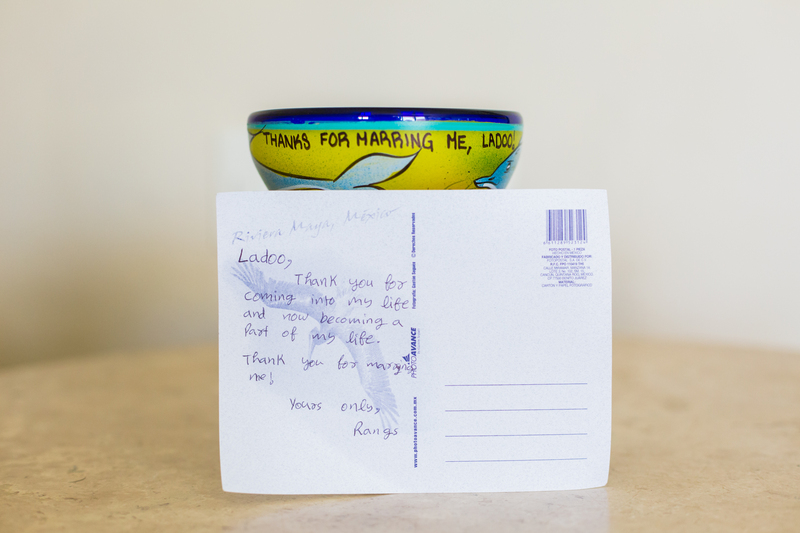 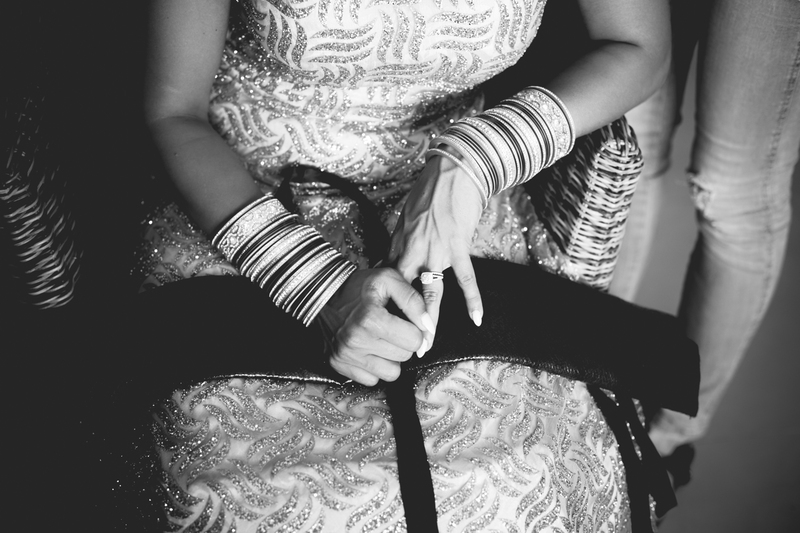 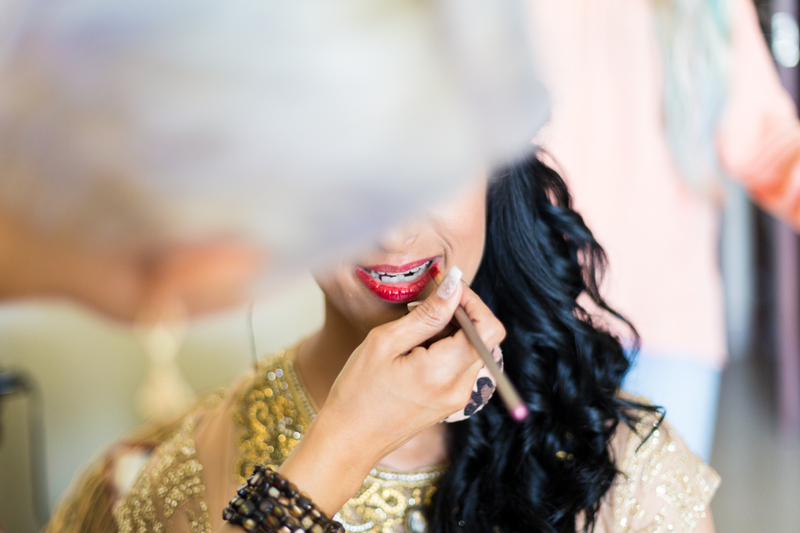 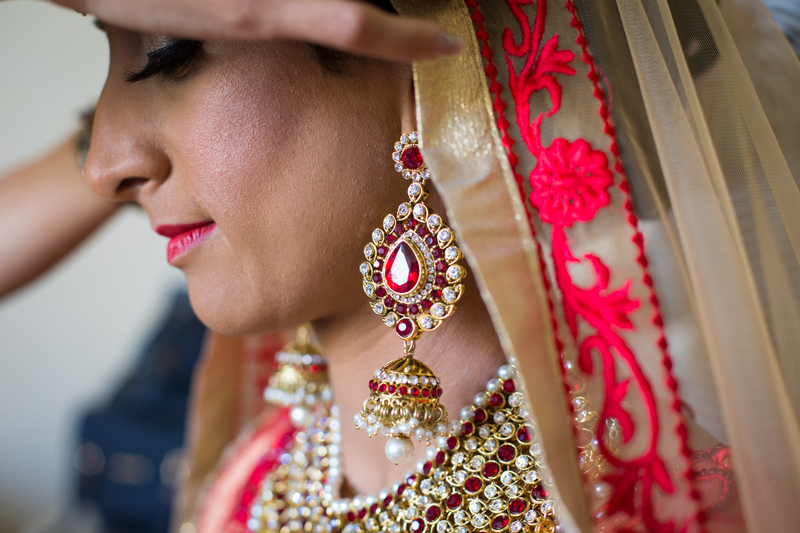 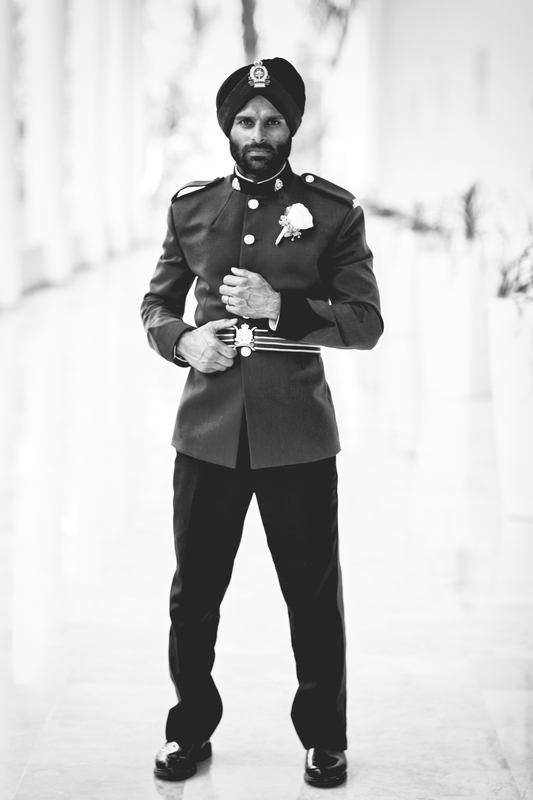 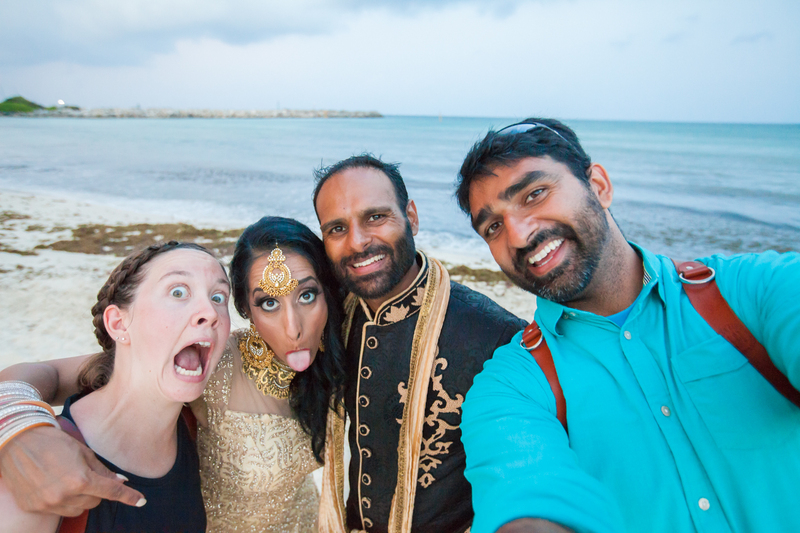 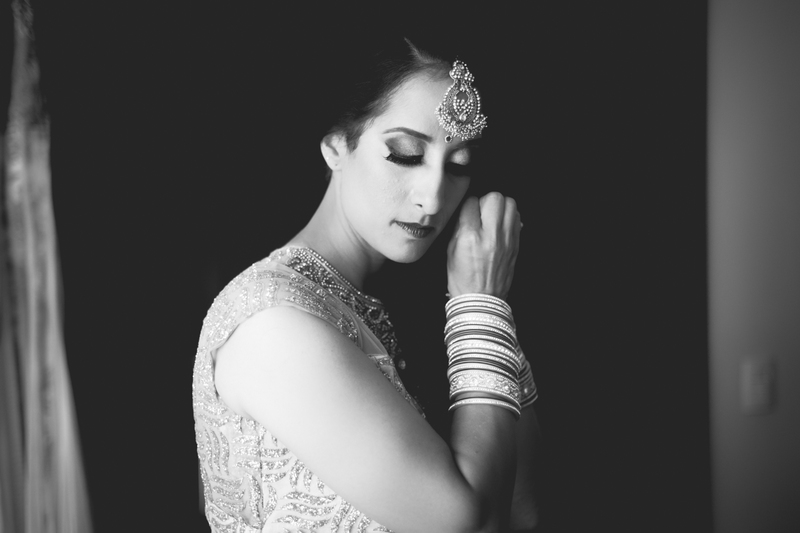 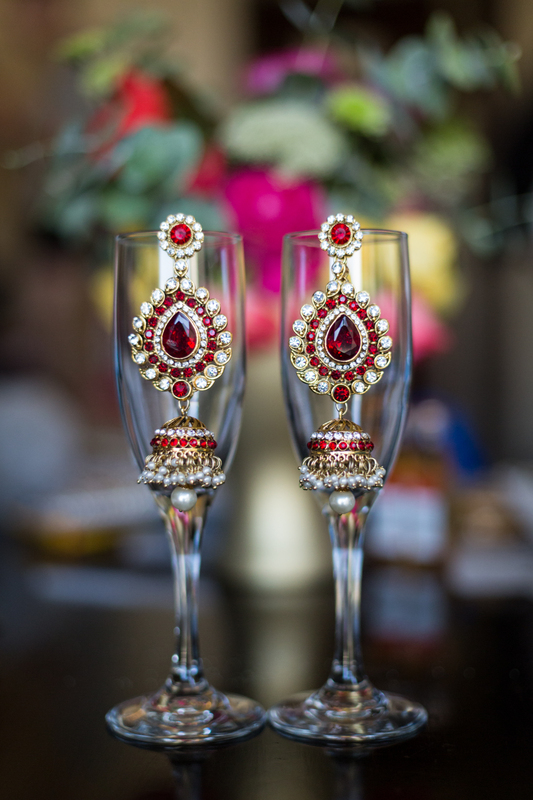 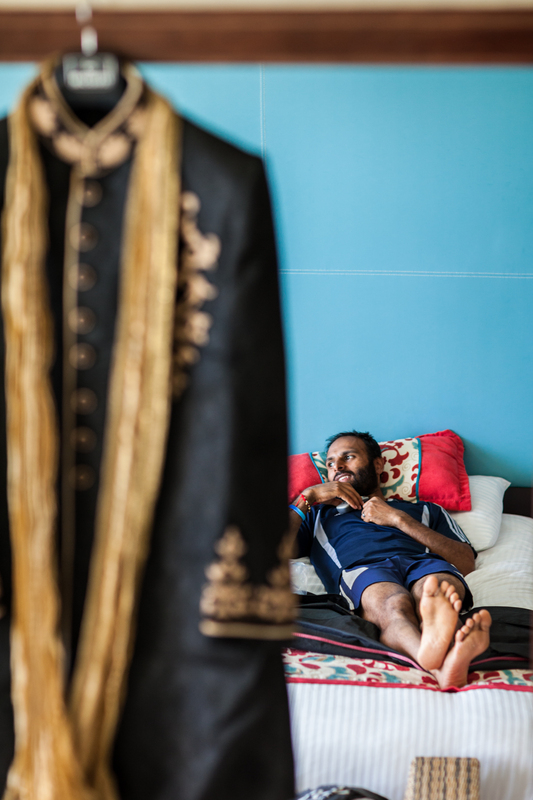 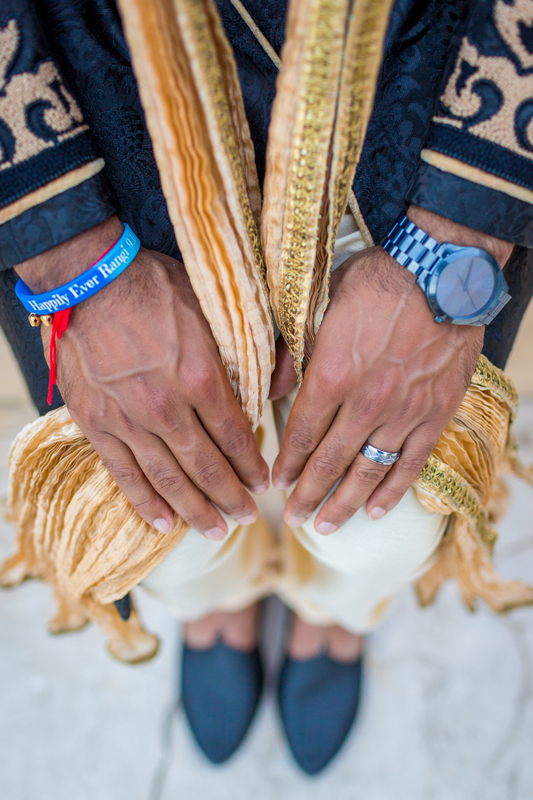 Thank you for inviting Deep Blue Photography to be there to capture your lovely Indian destination wedding in Mexico.